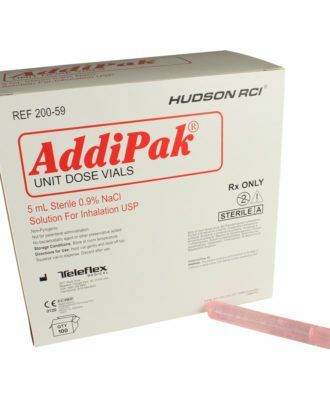 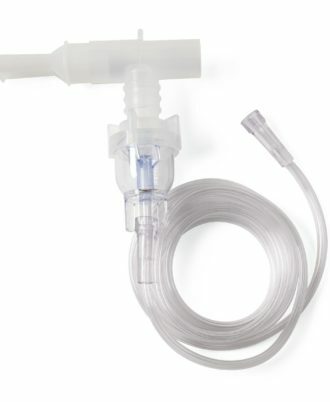 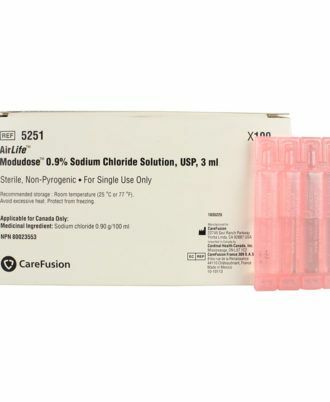 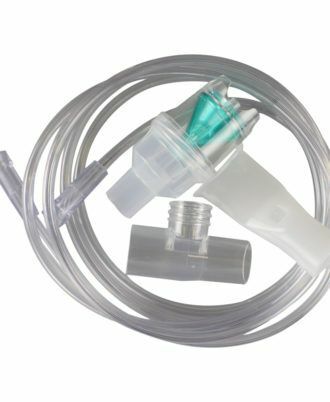 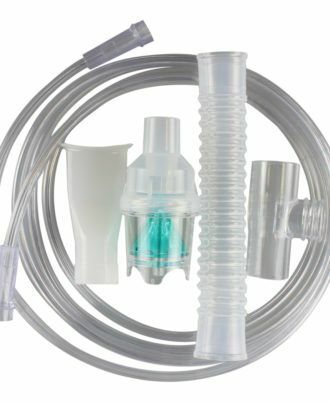 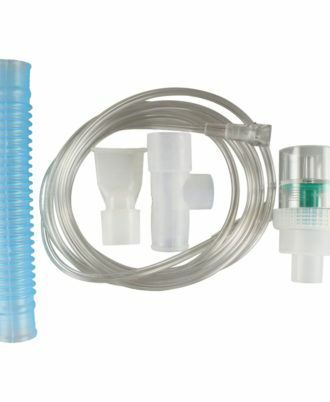 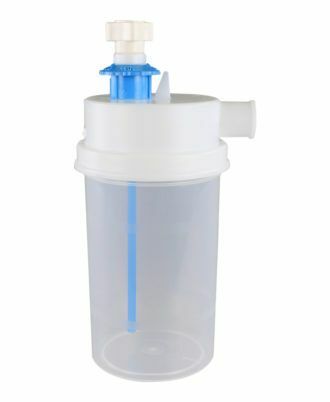 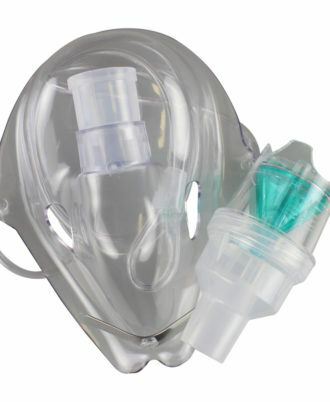 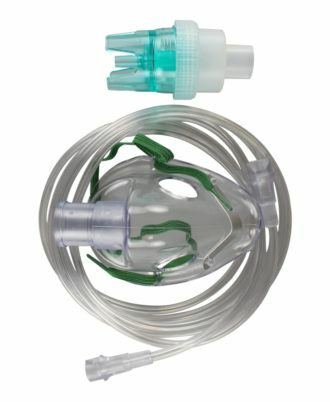 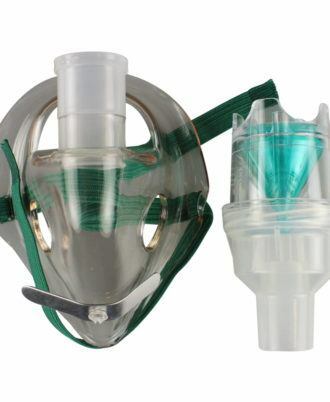 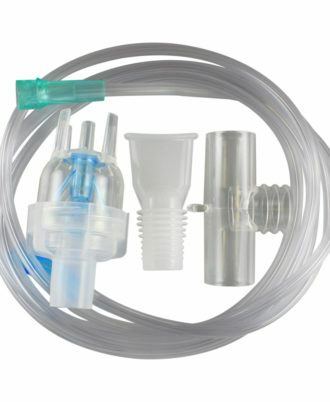 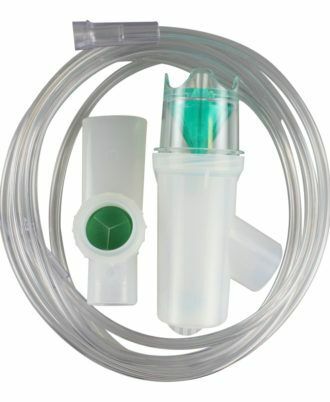 CareFusion AirLife Modudose Unit Dose Saline 0.9% Sodium Chloride (NACL) Solution for inhalation. 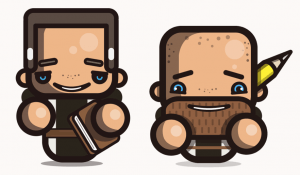 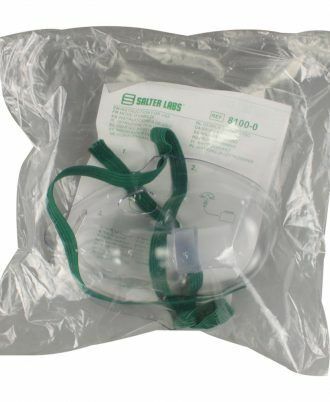 Note: We generally do not stock cases of these items. 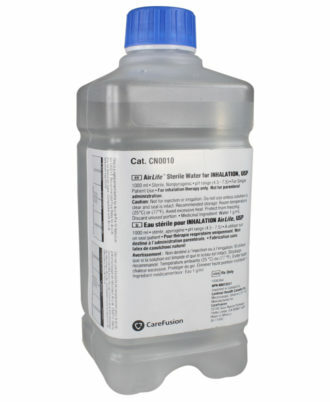 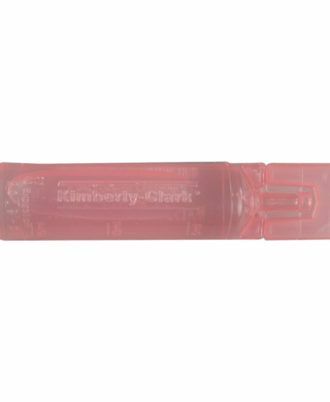 Please call 844-859-9400 for current on hand amount of the product before ordering. 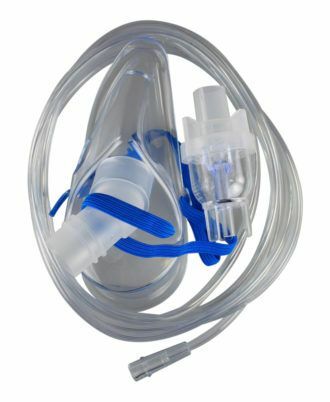 Empty nebulizer 002002 has FiO2 settings adjustable from 35% to 100%.